It will not wrong to say that Indian captain Virat Kohli is the best batsmen in the world at the present time, he is giving evidence of his consistency in every match. However, he have to prove again why he his the best in the upcoming test series of 4 matches starting from 6 December against Australia. If we talk about India's success in Australia, leaving T20, Team India has never won ODIs and Test series in Australian soil. Virat & Co as an golden opportunity this time to defeat the host and come victorious. Team India captain Kohli has played 73 Tests in his career so far and has scored 24 Test hundreds, let's know how many hundreds Sachin Tendulkar had scored after the 73 Tests. 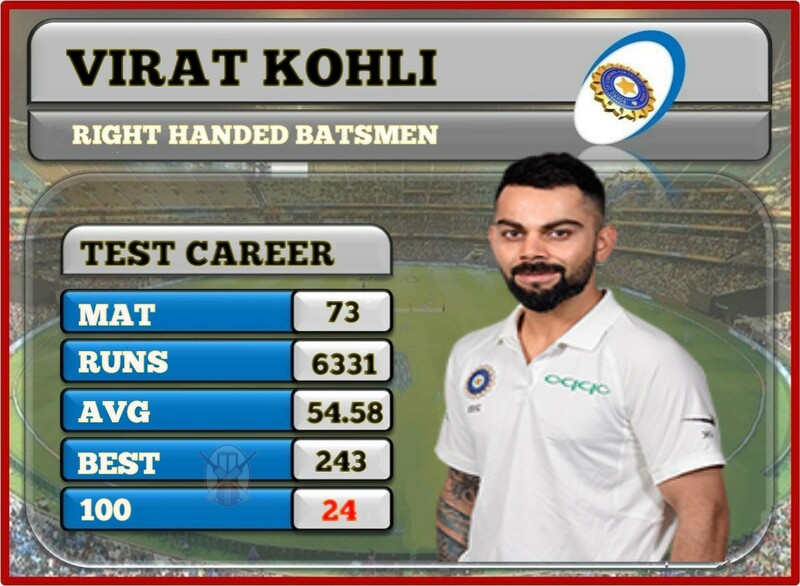 Indian captain Virat Kohli has so far played 73 matches in Test cricket and batted in 124 innings and scored 6331 runs at an amazing average of 54.58. During this time Kohli has scored 5 double centuries, 24 centuries, 19 half centuries, while his best score is 243 runs. 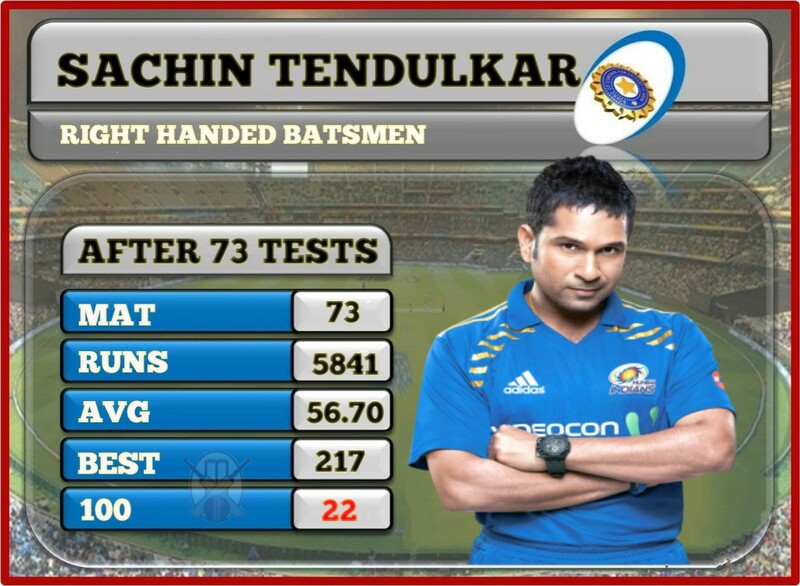 Little Master, Sachin Tendulkar, had scored 22 centuries in 115 innings after 73 matches. During this, he scored 5841 runs at an average of 56.70, which also includes 23 half-centuries and a double century. 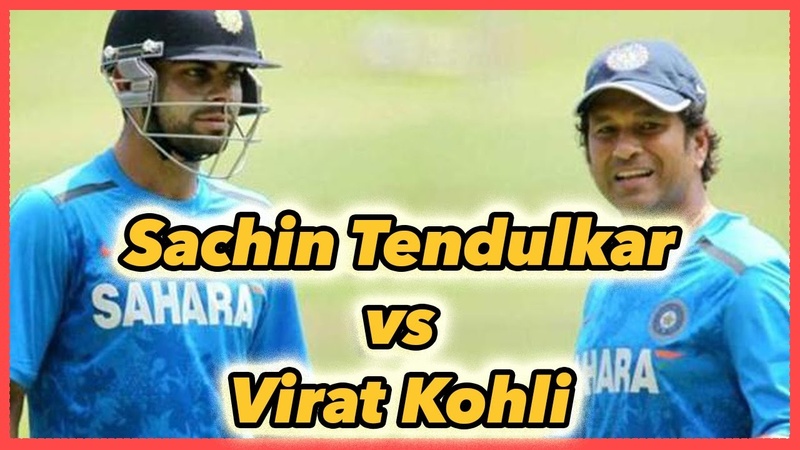 Friends, according to you, who is the best Test batsman, Sachin or Virat ? Do send us your valuable feedback's below.